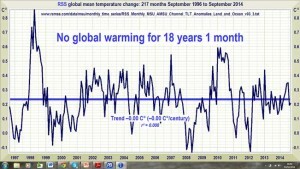 Climate is cyclical … like just about anything else in the Universe. Climate on Earth changes in predictable cycles of 25, 100, 515. and 1030 years. Cycles are in everything. In fact, I challenge anyone to find a straight line that exists naturally (they seem to come from the minds of economists, as far as I can make out). 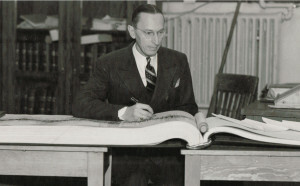 The lifelong work of Dr. Raymond Wheeler, which wasn’t mainstream (the problem with science these days), was difficult to find, but the corroborating evidence, mainly from the work of astrophysicists and other researchers of the Universe (like Steve Puetz), has become easier and easier to find, once you know where to look. 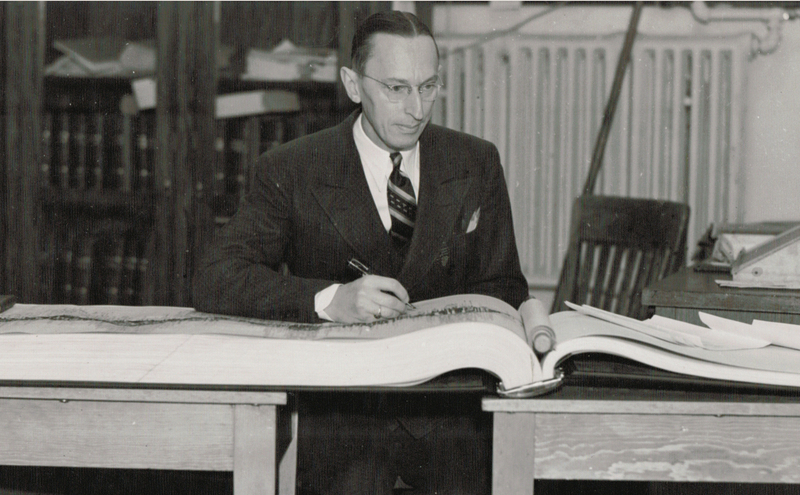 Dr. Wheeler spent his entire life analyzing weather cycles back over 20 centuries to 600 BC. He found that major climate cycles changed every 25, 100, 500, and 1000 years and that they’re fractal, which means there are smaller cycles within larger cycles. 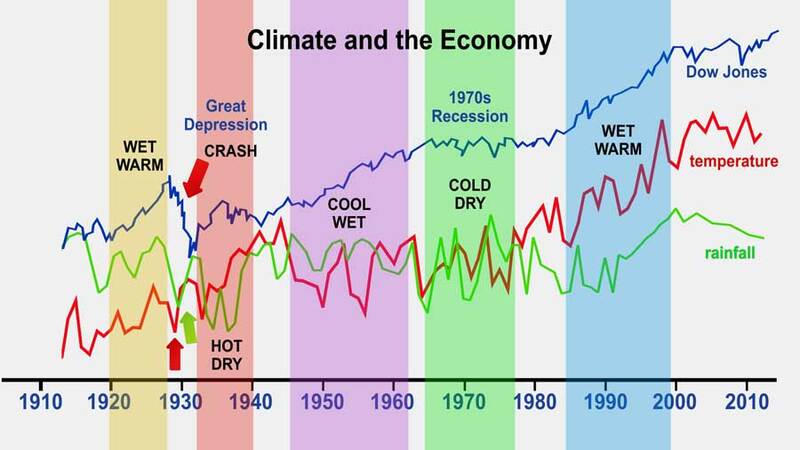 Here’s the chart of the last century showing the DOW in relation to the fluctuating temperature and precipitation. Temperature and precipitation data come from National Oceanic and Atmospheric Administration (NOAA). The roaring ’20s (yellow) were mostly wet and warm, but in 1929 (red arrow), it got very cold – the mercury plunged. Cold and dry has always led to tough economic times. The stock market crashed. Then the next year, 1930 (green arrow points to temperature drop), was the driest year in over 150 years. It ushered in ten straight years of dry and hot (red)—about the hottest on record over the past couple of hundred years: The Great Depression. Hot and dry weather in history has led to a major war, despotism, dictators, socialism, communism, world wars, and other atrocities. In the mid 40s (purple), it turned cool and wet … the economy picked up and the war ended. It lasted through to the ’60s—we had the Beatles, love and flowers … great times! Cool climate means energy–humans become much more active. Wet means prosperity in terms of food. But in the late ’60s (green), we turned cold and dry … and that led to a deep recession that lasted through the late 70s. In fact there were articles in all the major newspapers predicting a mini ice age. Well, you’re likely to see those again. But then it turned warm again in the ’80s (blue), the stock market turned up, and business started to boom! It was a warm-wet spring cycle once again—that means prosperity … and that lasted through the 90s, when it also started to get dry and cool again (after 1998). Here’s a chart of the temperature … flat … and starting to get cooler … and we all know how dry it is … look at California. These climate cycles happen so regularly, that in the 1940s Dr. Wheeler predicted the current change in climate with his drought clock. And sure enough, in 1998, the temperature started to cool and we’ve been getting cooler and dyer ever since. He also predicted extreme weather in the early twenty first century because we’re at the end of an even larger five hundred year cycle. 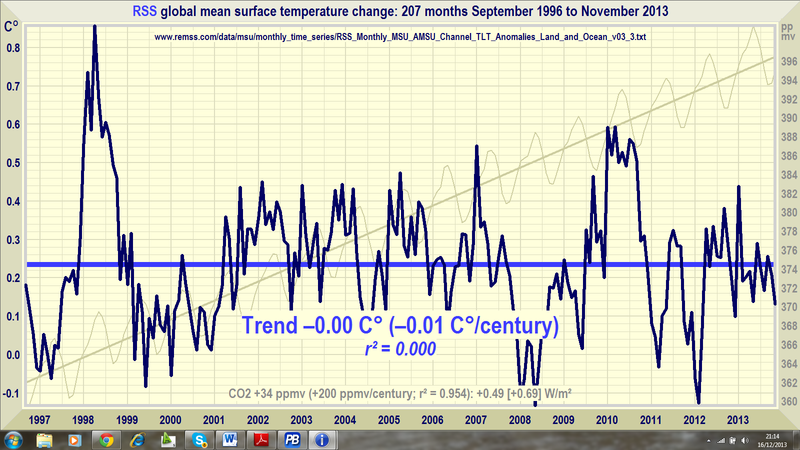 Two major climate cycles are transitioning right now. That’s why we have such extreme weather. As a trader, I always have to know the larger trend in order to understand the market direction and where it’s ultimately going. The anomalies in the climate that we’re seeing today are a very small fluctuation in a larger downtrend. Habibullo Ismailovich Abdussamatov is the supervisor of the Astrometria project of the Russian section of the International Space Station and the head of Space research laboratory at the Saint Petersburg-based Pulkovo Observatory of the Russian Academy of Sciences. Most astrophysicists look at the Earth as a very small part of a larger formation: the solar system. Climate on Earth is primarily influenced by the Sun, which is influenced to some extent by the planets in our system. 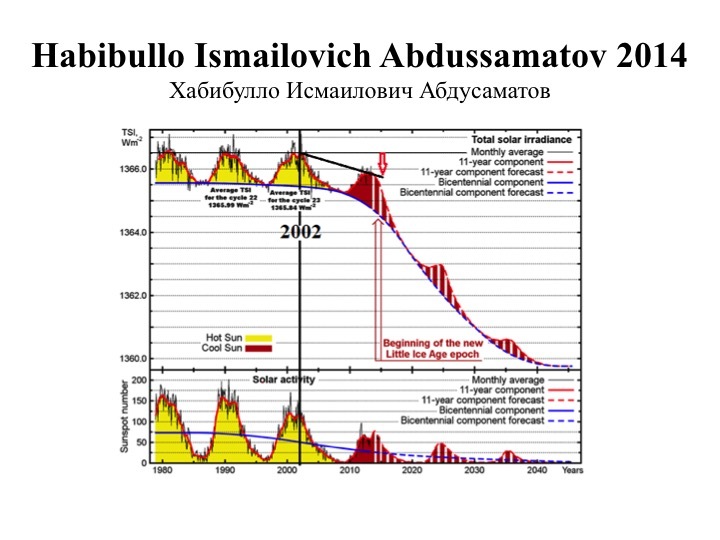 We’ve already seen the lowest level of sunspots in the 2014 solar cycles maximum and he projects we’re headed for a mini ice age, due to the reduced solar irradiance in the forecast. If you want more information on the bigger picture regarding climate and Earth and how it’s formed, I suggest you read “The Inconvenient Skeptic, by John Kehr. Hands down, this is the very best book I’ve read on climate for the layman (and I’ve read quite a few books on climate over the past few years! ).